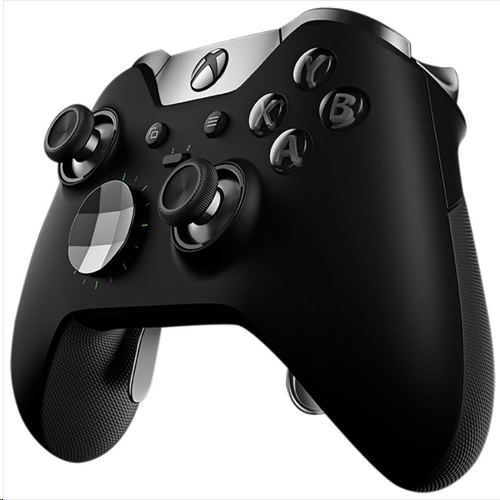 Get pro-level precision with the Xbox Elite Wireless Controller, featuring an arsenal of swappable components, Hair Trigger Locks, and limitless customization with an easy-to-use app. * Choose from a variety of thumbsticks, D-pads, and paddles for a tailored feel that provides game-changing accuracy and speed. 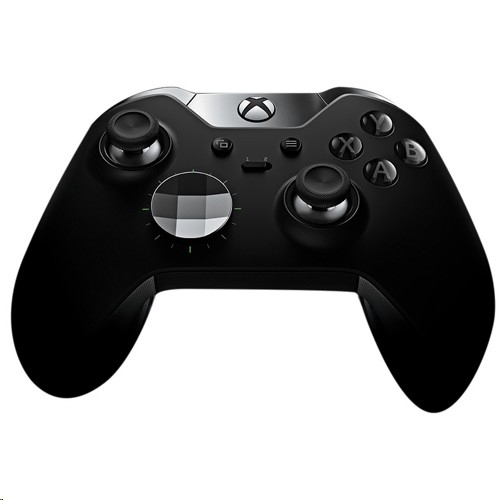 *Xbox Accessories app features, including mapping buttons and saving profiles, are available only on Xbox One and Windows 10.